I need to adjust the last few weeks of your Novice I Marathon training program. I have used this same program five times before and always felt it prepared me well. I was planning on doing the Delaware Marathon on May 10th, but a schedule change has forced me to look into the possibly of running my race the following weekend, or possibly the weekend after that. I had already done my final 20-miler and am in the middle of the three-week taper. 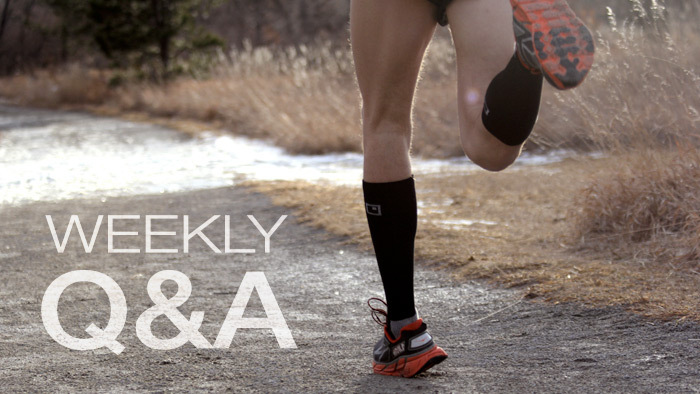 What do I do if I need to extend my taper to four weeks or even five? Do another 20- miler? If not that, what? As an experienced runner with five previous marathon finishes, you certainly have the endurance base so that you can “cheat” a bit at the end. Four weeks? Five weeks? I see no problem with extending your taper, staying at the same level of training for the first week or two and then cutting back. If a four-week taper, how about splitting the difference between 20 and 12 miles and settling for a comfortable 16-mile long run? If five weekends, this pattern might work for you: 20 – 12 – 16 – 12 – 8. But the important message is that you are a veteran runner. You know what to expect. The extra rest before the marathon might be just what you need to run a really fine race.